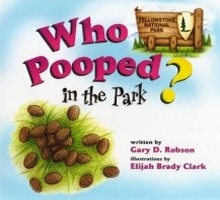 Posted on 12 February 2014, in Blog and tagged appearances, blogging, book signings, Bozeman, California, closed captioning, Long Beach, Montana, Old Faithful Inn, signings, talks, tea, tea bloggers, Tea Bloggers Roundtable, Tea With Gary, TED talks, TEDx, TEDxBozeman, Who Pooped in the Park?, Who Pooped?, World Tea Expo, Yellowstone, Yellowstone National Park, Yellowstone Stage. Bookmark the permalink. Leave a comment.